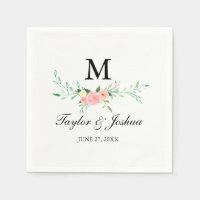 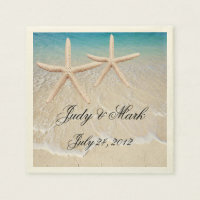 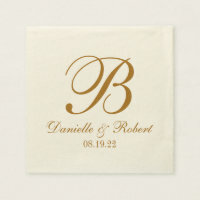 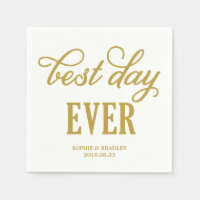 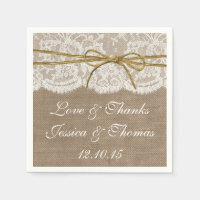 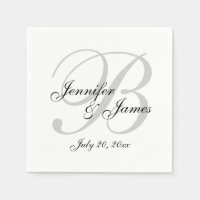 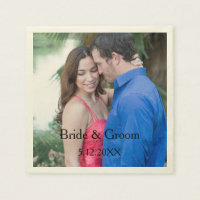 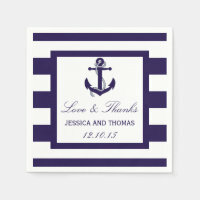 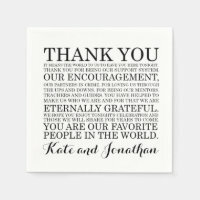 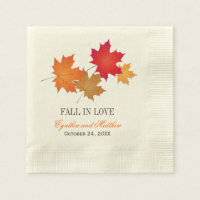 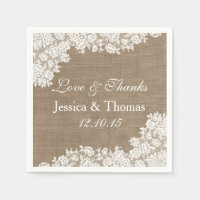 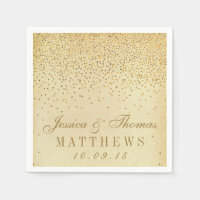 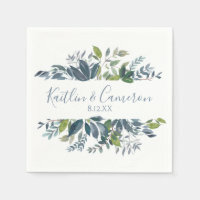 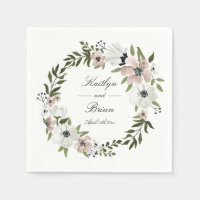 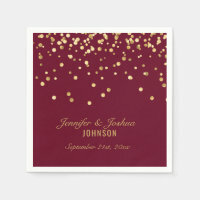 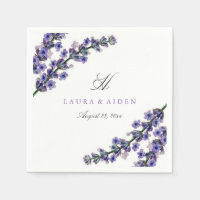 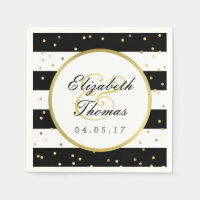 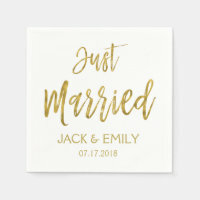 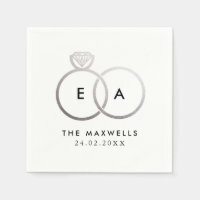 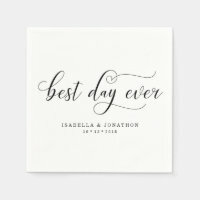 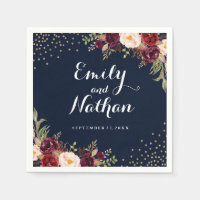 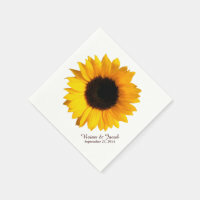 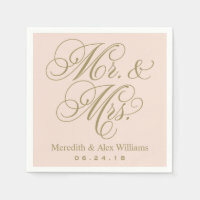 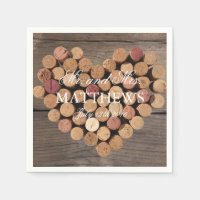 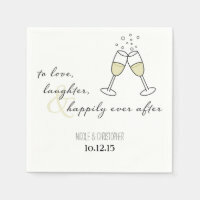 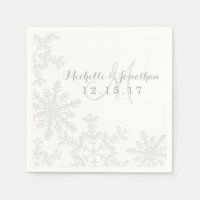 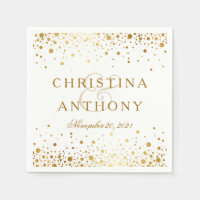 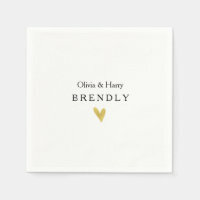 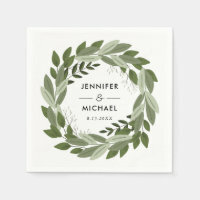 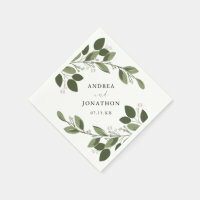 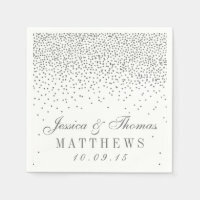 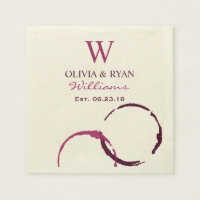 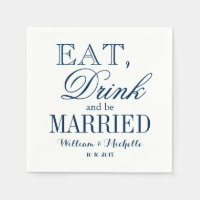 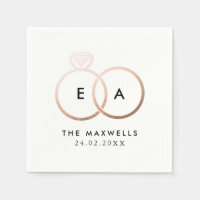 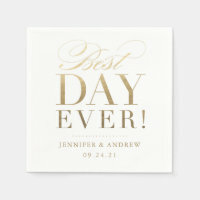 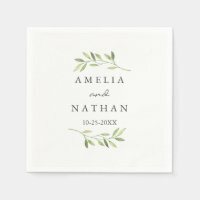 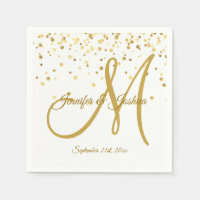 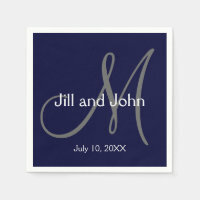 Gorgeous wedding napkins for your reception. 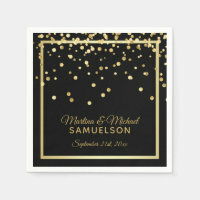 Not cheap looking but expensive and classy. 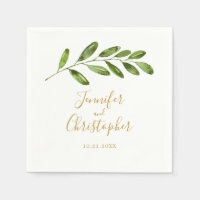 Oersonelize last name, bride and groom's names and date. 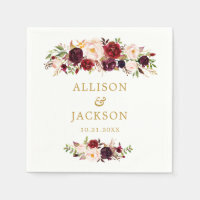 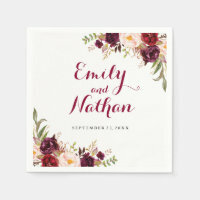 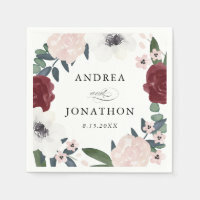 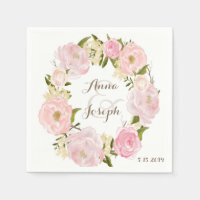 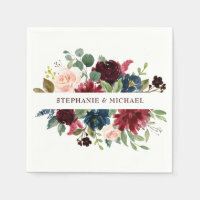 Burgundy Fall Marsala Blush Peony Wedding Napkins - feature a white background with various peonies, roses, and other floral elements in shades of Marsala, burgundy, blush pink, gray and more. 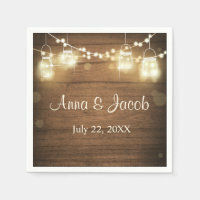 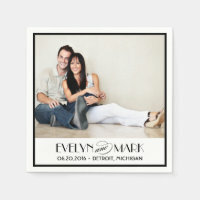 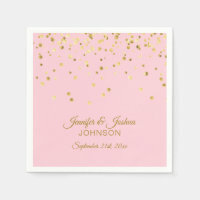 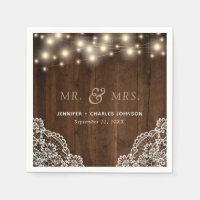 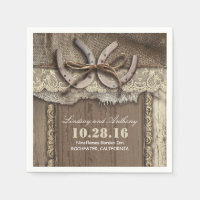 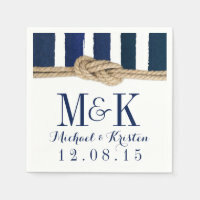 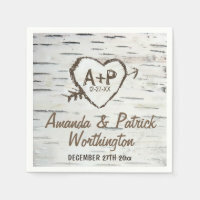 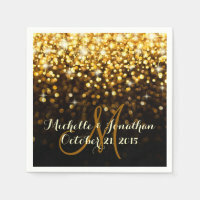 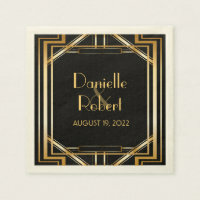 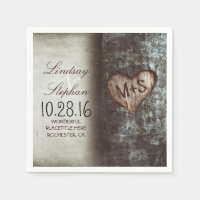 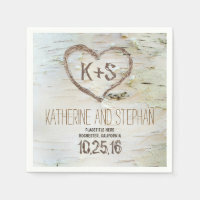 View the full matching collection link found on this page to complete the look for your event. 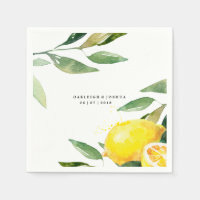 You'll see a collage of the products found in this collection to give you a visual of the possibilities and to help you put together your very own vision.